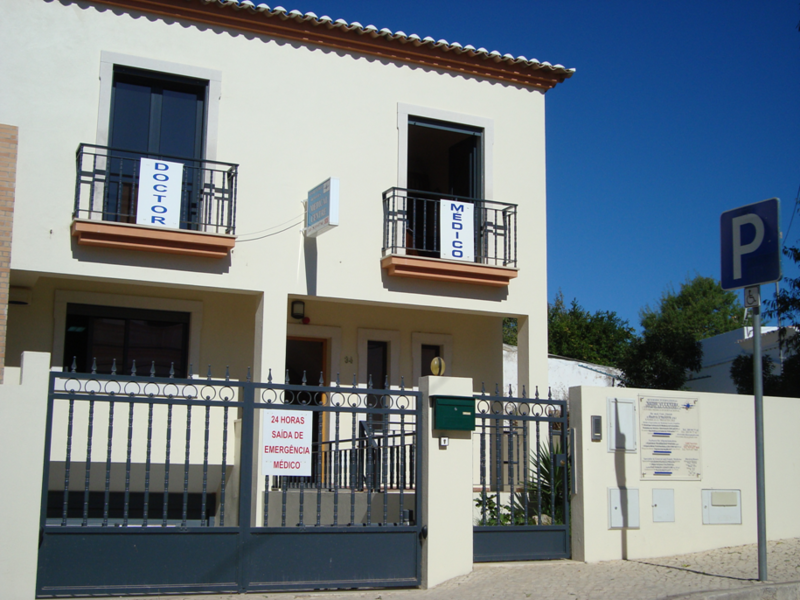 The Medical Centre was established in 2002 in the Algarve for residents and visitors alike. 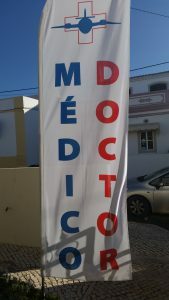 Since 2008 we work in our new modern clinic. 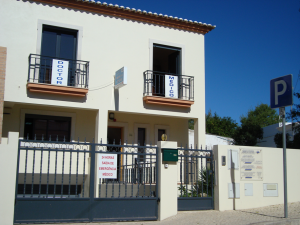 Our aim is to provide comprehensive medical services to our patients, residents and visitors to the Algarve. Furthermore we examine pilots holding a Class 1 (professional pilots), Class 2 (private pilots) license, Cabin crew and pilots with an Ultralight or Balloon license, according to EASA regulations. For these examinationas we are licensed by the Portuguese Aviation Authority ANAC in Lisbon and by EASA. 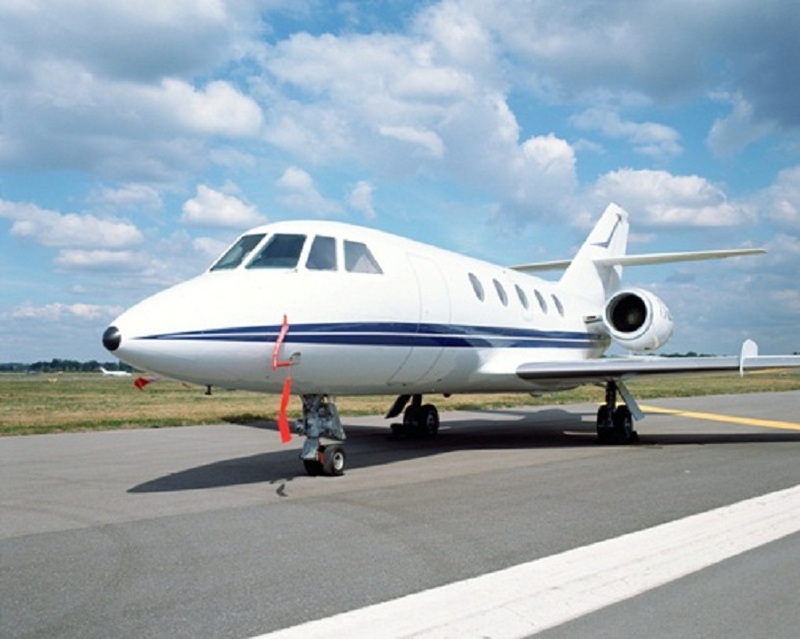 Our Ambulance Flight/MEDEVAC Service can fly you fast and savely to your destination, be it to your home country or a medical destination of your choice, or our recommendation. 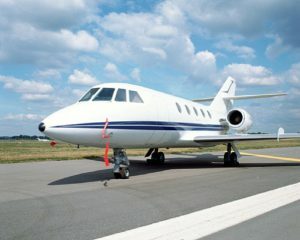 This is a fast and efficient service, giving no worries to the patient, with the organisation or the actual MEDEVAC flight. 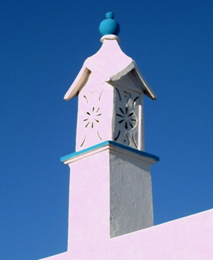 We organise as well hospitalisation in the best hospitals worldwide. 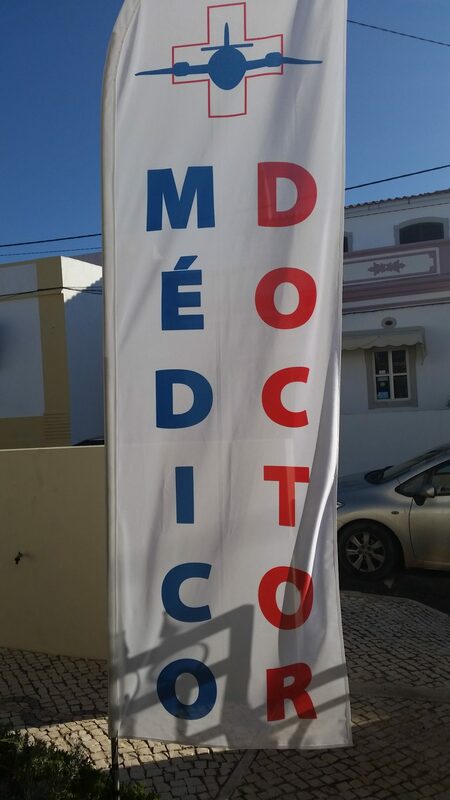 The Medical Centre is licensed by the Portuguese Medical Council Ordem dos Médicos, the Portuguese Aviation Authority ANAC, EASA, ERS, ISQ and ARS, E119741, 5891/2013.